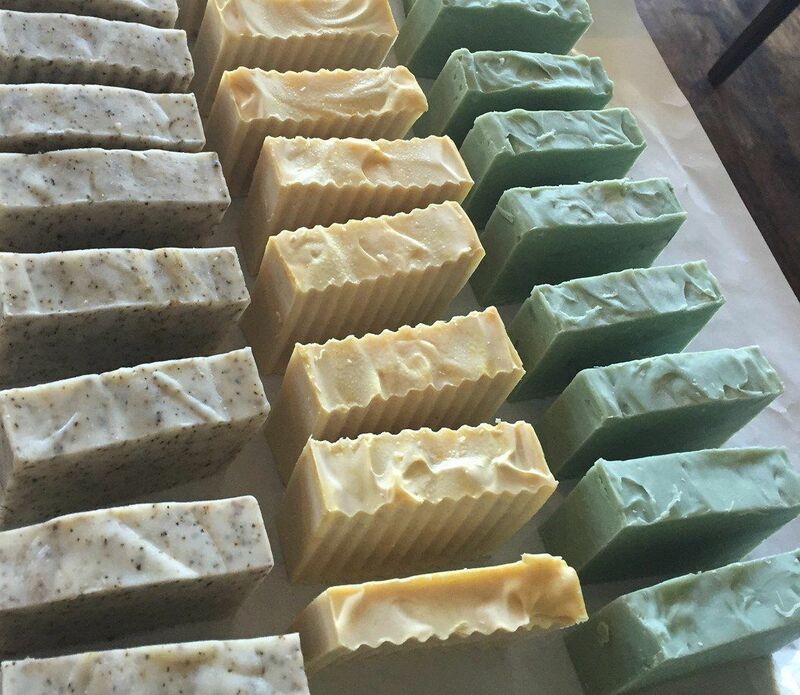 Erin here - time to lift the curtain on one of our processes, holiday soap blend selections. Today, after a lemongrass flower soap making session, we sat down to determine our holiday soap blends. Do we go fruity (grapefruit, lemon)? Do we go spicy (rosemary, spearmint)? Do we go subtle (lavender, eucalyptus)? Our promise to you is that we will never make a soap that we wouldn’t use ourselves, today, we stuck to that promise. Have a great weekend friends full of good clean fun knowing that we will not let you smell like a roast chicken.